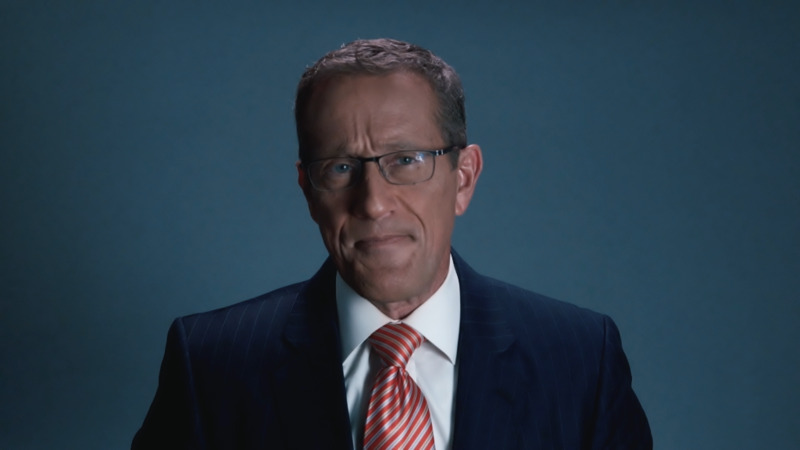 Quest: CEOs keep speaking out. Will Trump listen? For the second time in a month, the world's corporate leaders are picking up the baton where politicians can't -- or won't. President Trump's decision to repeal the Deferred Action for Childhood Arrivals program -- risking the deportation of 800,000 young adults who were born outside the United States but have lived there most of their lives -- was met with swift condemnation by prominent executives of all trades. Mark Zuckerberg called it a "sad day for the country" and then held a conversation with so-called Dreamers on Facebook Live. Apple's (AAPL) Tim Cook said Trump's decision wasn't "rooted in American values." Warren Buffett and executives from Amazon (AMZN), Google, GM (GM), and about 400 other firms reacted similarly. In fact, the six largest companies in the U.S. stand opposed to the president on "DACA." And yet, the White House seems unfazed. How can Mr. Trump claim to be the business-friendly president if, when corporate America so aggressively opposes one of his policies, he doesn't budge? What does that mean for executives across the globe as they try out this role as the "new moral compass." As Grant Reid, CEO of the historically media shy Mars Inc., told me, "We're talking about uncommon collaboration." He says it's about "hundreds of countries, thousands of companies, and billions of people -- taking that energy and doing it together." It remains to been seen if that energy will find a way to influence the Oval Office when it comes to DACA. What's clear is that with greater force and more unity than ever before, executives are speaking up and speaking out. They're testing their influence and tweaking their approach, well aware the road ahead is thorny and full of pitfalls. As Grant Reid put it: "The key is not to give up progress trying to seek perfection." 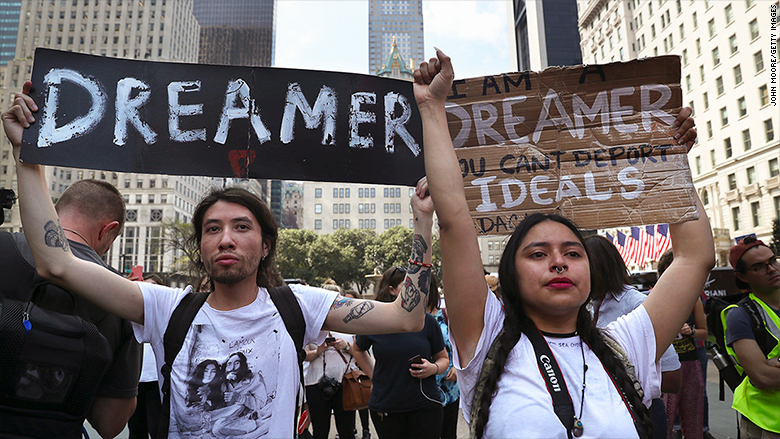 The DACA program has allowed undocumented immigrants brought to the U.S. as children to live, work and study in the country without fear of deportation. If Congress doesn't pass a legislative fix, thousands of Dreamers will lose their jobs -- and major companies would lose talent. That's one reason Amazon, Microsoft (MSFT) and Starbucks (SBUX) filed letters of support in a multistate lawsuit aiming to stop DACA's repeal. Rescinding DACA could also affect entire industries. Medical groups warn it could exacerbate the nation's physician shortage. Experts say it could make the lack of skilled workers worse, too. 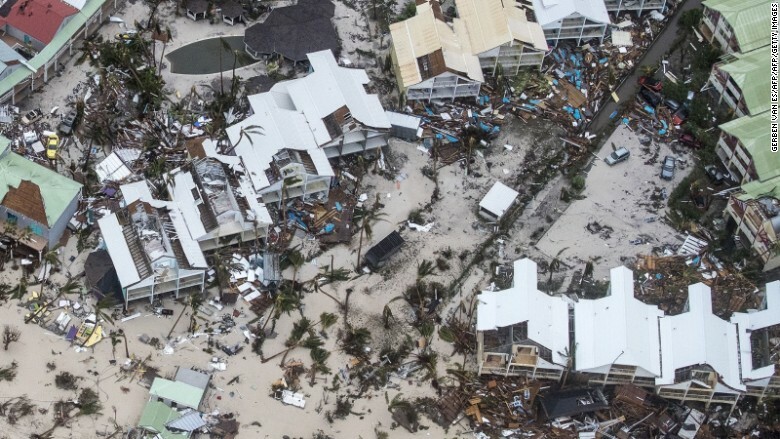 TOPSHOT - An aerial photography taken and released by the Dutch department of Defense on September 6, 2017 shows the damage of Hurricane Irma in Philipsburg, on the Dutch Caribbean island of Sint Maarten. The deadly Category 5 storm rocked the Caribbean, devastating islands like St. Martin and Barbuda with 180-mile-per-hour winds and leaving hundreds of thousands without power in Puerto Rico. It could take years for these tourism-driven economies to recover from Hurricane Irma. Now, the massive storm is barreling towards Florida, threatening the state's citrus industry and its 20 million residents. The hurricane has already caused widespread gas shortages and it's prompted the shutdown of Florida's two nuclear plants. All of this comes as Texas and Louisiana try to clean up from Hurricane Harvey. Bricks and clicks? Not at the cash registers of toy stores for Danish toy giant Lego of late. Despite hit Lego movies and ties to Star Wars and other Disney franchises, Lego said sales and profits were down in the first six months of 2017. 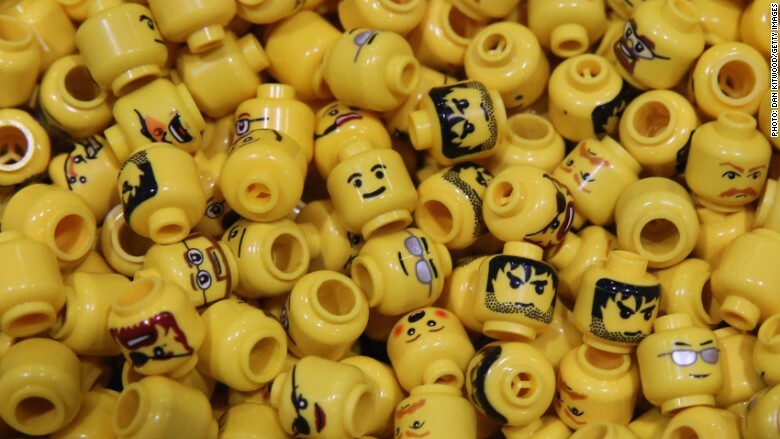 That's forced Lego to cut 1,400 jobs, or 8% of its workforce. It's now up to new CEO Niels Christiansen, who starts in October, to get growth back on track -- especially in the U.S. and Europe. Sales are still strong in China though. NAFTA negotiators are holding lots of meetings, but so far major differences remain on key topics between the U.S., Canada and Mexico. Round 2 ended Tuesday in Mexico City and Round 3 starts September 23 in Ottawa. While the top U.S. trade official, Robert Lighthizer, says progress is being made, he won't comment on specific issues, partly for legal reasons. With time running out, experts worry the U.S. still hasn't built out the finer points of its negotiating position to modernize the trade deal that Trump calls the worst in history. Fed vice chair to step down in October. What does it mean for Yellen's future? iPhone 8 revealed: Apple is expected to debut its newest iPhone on Tuesday. It's the game-changing product's 10th anniversary, so expectations are high. Apple acolytes also expect the company to roll out improvements to the iPhone 7 in the form of the iPhone 7S and iPhone 7S plus. Foxconn deal vote: Taiwanese electronics manufacturer Foxconn intends to invest $10 billion on a new plant in Wisconsin. But the state legislature first need to approve a massive $3 billion incentives package put together by Governor Scott Walker. The final votes will take place next Tuesday and Thursday.